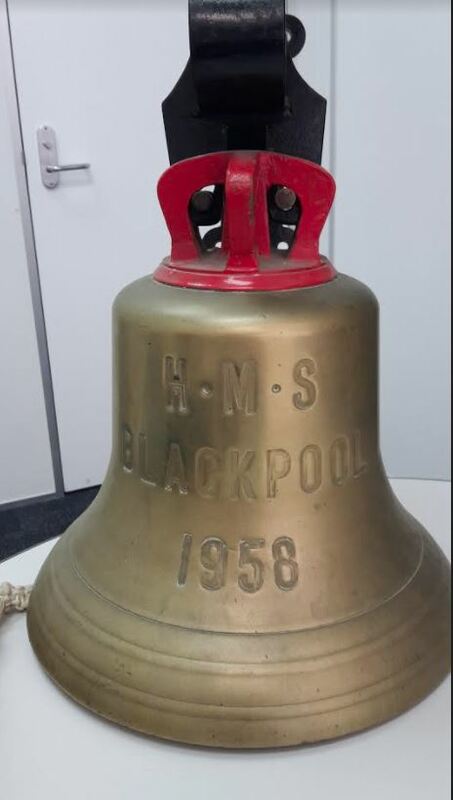 Here are some images of the Bell off HMS Blackpool. The bell was mounted in the Gisborne District Council’s main foyer until the council building was demolished earlier this year. 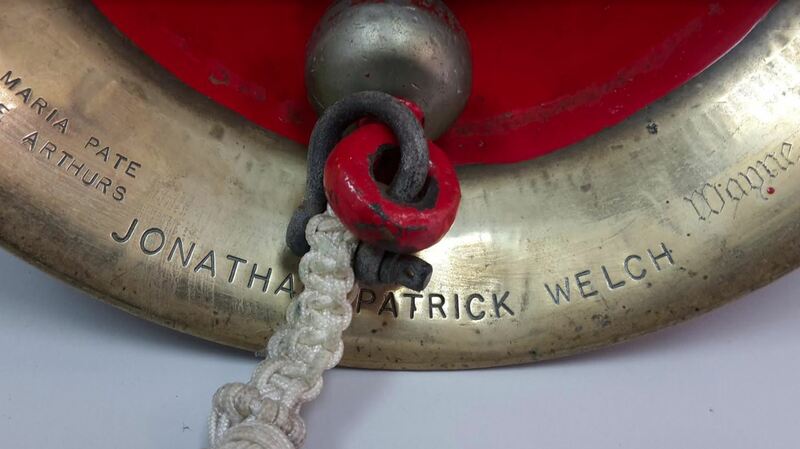 The bell will be reinstated in the new council building which is due to be opened/occupied Dec 17/Jan 18. The connection between Blackpool and Gisborne city goes back to about 1969 at the time of the Cook Bi-centenary when Blackpool/Gisborne City adopted each other and the Blackpool Scholarship was set up for application by students going on to University. Sophie Wilson, Anthony Michael Ricket 4.4.71, Nicol L’Estrange Lloyd, Phillipa Mary Wright, Christina Maria Pate and Rachael Jane Arthurs.